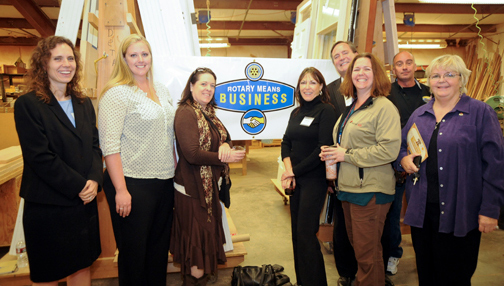 The Members Directory is a great place to find Rotarians. Here you will be able to search by many variables including country, state, city, business categories, Rotary clubs, and more. To become a member you must be a member in good standing of a Rotary club on planet Earth (other planets coming soon) and pay the annual fees. Your Basic RMB account gives you the ability to register for RMB events and to view site wide activity on the Rotary Means Business website. * When you set up annual payments, your dues will be automatically charged each year. If you wish to discontinue annual dues payments, it is your responsibility to cancel them.